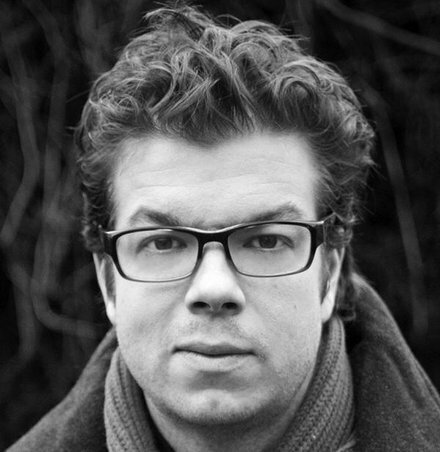 This week on The Book Show, American writer Ben Lerner talks to Sinéad about his novel 10:04 (Faber). It’s his second novel. The novel is set in New York and features an unnamed 33 year old writer who is enjoying literary success. He has also been diagnosed with a potentially fatal heart condition. He has been asked by his best friend to help her conceive a child. The novel deals with themes of art, fatherhood, city life and the social and environmental unrest that envelops the city and the characters. Ben discusses the characters in the novel and tells us how the title refers to the 1980’s hit movie, Back To The Future. George Bernard Shaw’s play Man and Superman is 100 years old. A production of the ‘philosophical comedy’ has sold out at The National Theatre in London. It centres on the character of Jack Tanner a deep thinker who runs away from women and commitment! Simon Goodwin, the director, tells The Book Show why the play is so popular a century after it was first performed. We hear about Shaw’s own brand of humour, his commitment to social justice and his lack of commitment to many of the people in his life – just like his protagonist Jack. 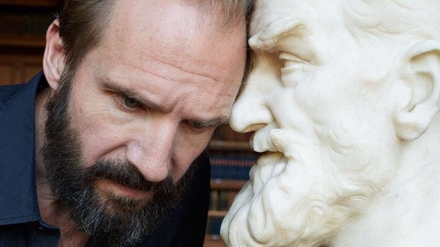 We also hear extracts from actor Ralph Fiennes’ performance of Jack Tanner. 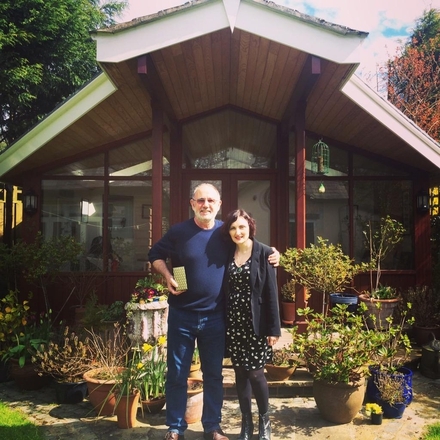 Sinéad travels to Liverpool to meet screen writer Jimmy McGovern at his home there. Jimmy is the creator of the TV series Cracker as well as the writer behind many of TV’s most memorable dramas and docudramas such as Sunday, Dockers, Hillsborough and most recently Banished. He has won many awards, including BAFTAs, for his work and Jimmy tells Sinéad about the motivation for his work, how telling the truth – even in drama – is essential to it. He explains how shows such as Hillsborough could only have been written by a Liverpudlian and why he was initially reluctant to write Sunday – his docudrama about Derry’s Bloody Sunday. The conversation takes place in Jimmy’s shed at the back of his garden which turns out to be a writer’s paradise, stuffed with books and awards.